Whether it’s Christmas time or just to mark a certain point in your relationship with a client or staff member, corporate gifting has a really positive effect on relationship management. But you have to do it right. For some companies, corporate gifting is a beautifully wrapped ethical can of worms, that strikes fear into the hearts of management. If done correctly however, it could really boost client retention and staff morale. 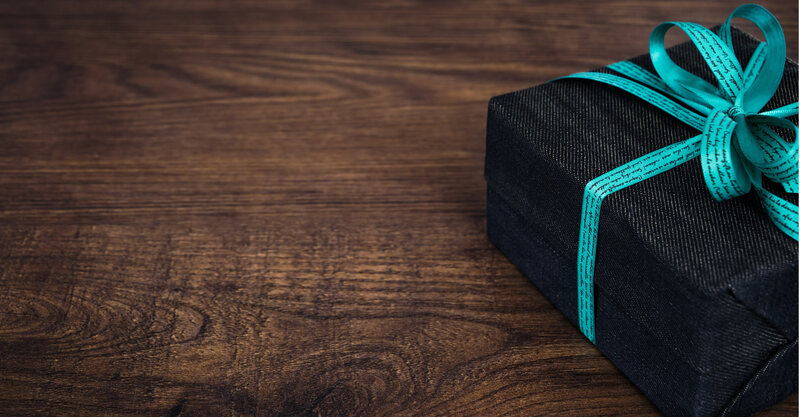 Here are 6 tips for corporate gifting, including how to decide on corporate gifts for clients or staff, getting your timing right, as well as other things to consider when implementing a corporate gifting strategy. Before you start considering corporate gift ideas, start by setting a budget. Business gifts are a business investment and so unlocking necessary budget for them should be treated in the same way as any other investment. An important part of your ethical corporate gifting policy should be to treat all of your recipients, be them in the category of staff, vendors or suppliers, as equals. If everyone is treated equally, there can be no claims of bribery or poor business ethics. Instead, it can be seen as the kind, positive gesture as it should be. So, set your budget and allocate a share to each recipient equally. Using your sales-i CRM system you can make extensive notes on your clients that you can access anytime and anywhere – we’re not just talking about their opinions or thoughts on your products or service, but about their interests and tastes that you have picked up during meetings or decisions they have made. A huge part of relationship management is knowing your contacts inside out and now is your chance to prove just how well you know them. Do they always have a coffee when you meet? Have they spoken about how they spent the weekend gardening? Corporate gift ideas could include coffee hampers or a trowel branded in your company’s colors and logo. Including a handwritten personalized message and hand-delivering the gift(s) is recommended. This way, you can clarify why you have picked a certain item and demonstrate the effort you have gone to. In the world dominated by electronic communication, this gifting etiquette will really stand out and enhance your working relationship without any additional cost. It’s common to give gifts at Christmas time, but you don’t have to save all your corporate gifting budget until the end of the year. Gifting can be more effective when your recipient is least expecting it. Sticking to gifts and not other offers such as discounts etc. Effective corporate gifting is a key feature of relationship management. Make informed gift decisions, and enhance working relationships, with customer insight. With integrated CRM, pipeline management and sales performance monitoring, you can start and maintain long term, successful, working relations with the help of sales-i software.